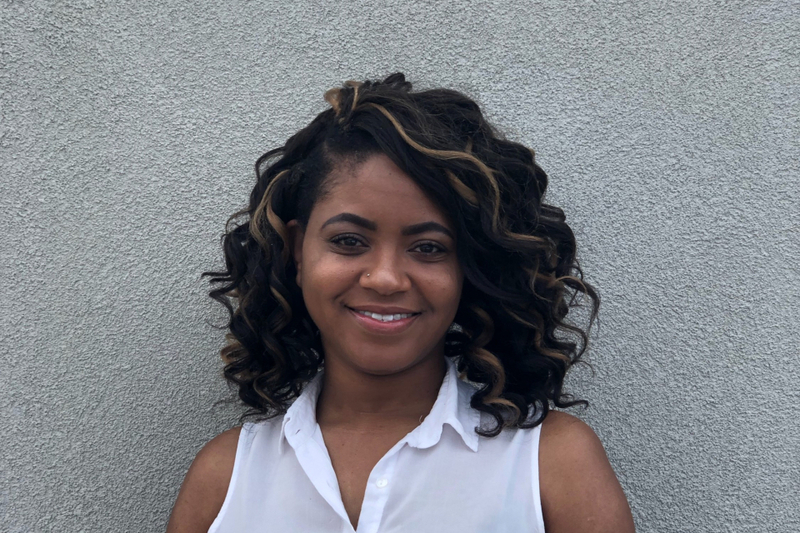 Lasheena Ali has been a case manager with Taylor King Law for more than a year and a half. She works in our Springdale office located in Northwest Arkansas. Finish the sentence, “I’m happiest when”… I am experiencing and making new memories with family and friends. Favorite way to spend a Saturday? Any Saturday I can sleep in is my favorite.